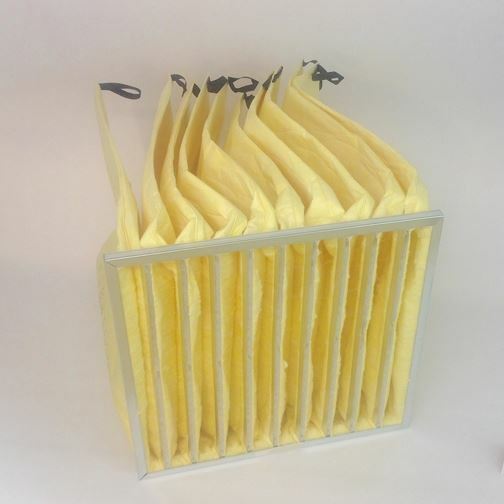 24x24x26" 95% efficiency, fiberglass OEM bag filter with 10 pockets and loops. 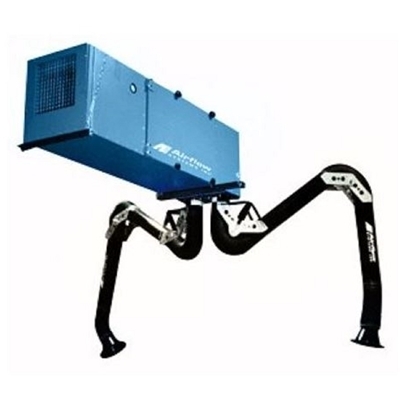 MERV 15 rated. 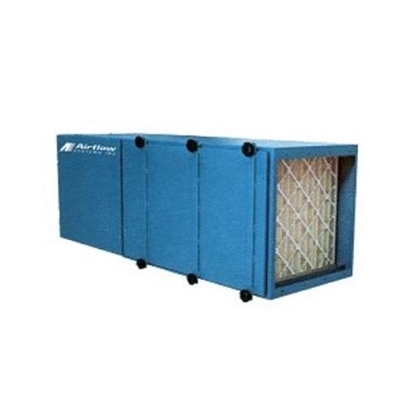 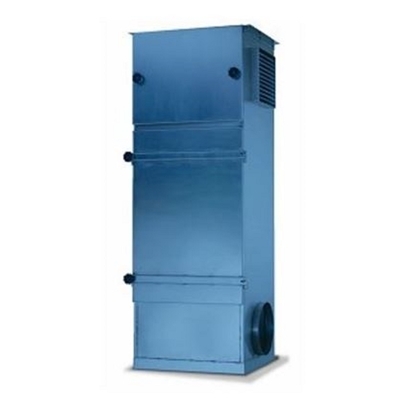 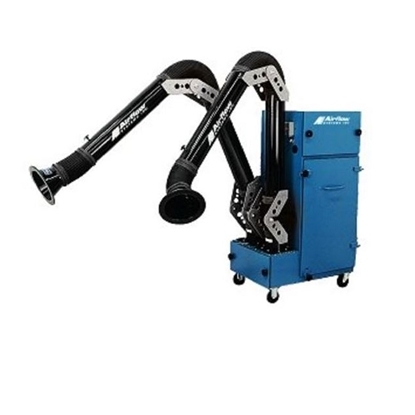 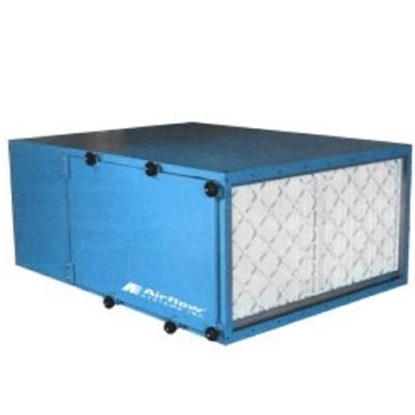 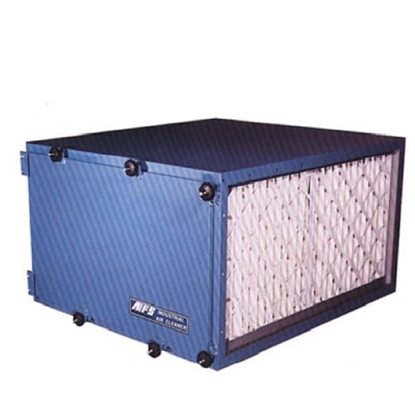 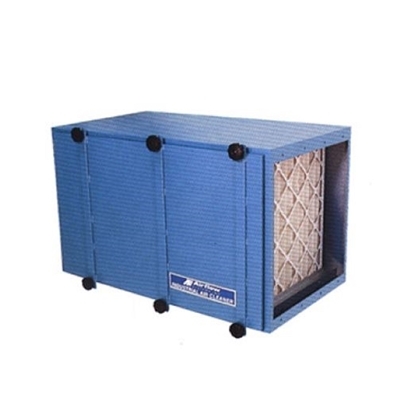 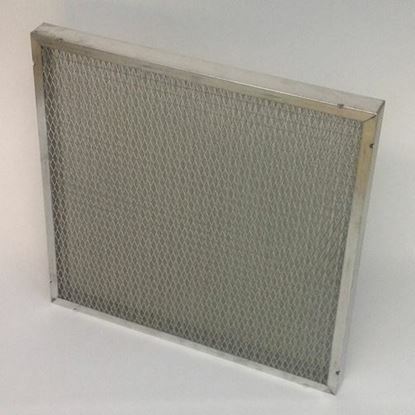 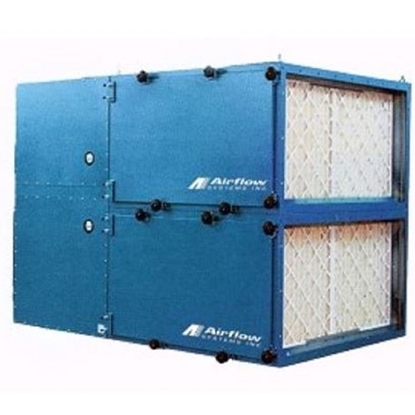 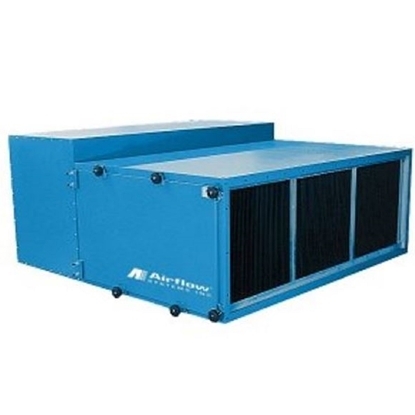 Used in Airflow Systems dust collectors F120/F122/F240/F360/F480; 2400 VOM (mist collector) and 2400 dry collector; PAC 91; 200/202/203.